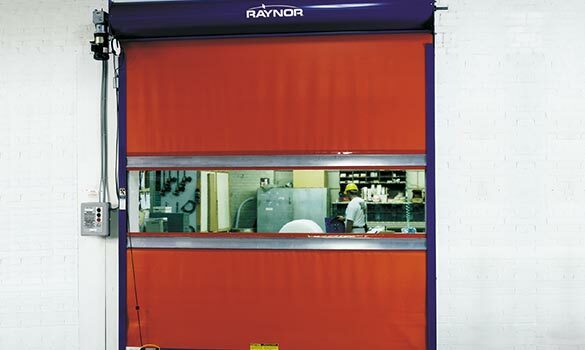 Also known as swing doors, impact doors, or double acting doors, traffic doors are a cost-effective solution for fast and efficient, two-way movement through an opening where visual, sound, and environmental barriers are required. They have many of the desired features of a typical high speed door and offer excellent durability and reliability at an affordable price. Please select a logo below to view available models and explore options. Great Service On MyGarage Door, FriendlyStaff & Timely Service. Explore our comprehensive products, solutions, and services. We look forward to serving you.